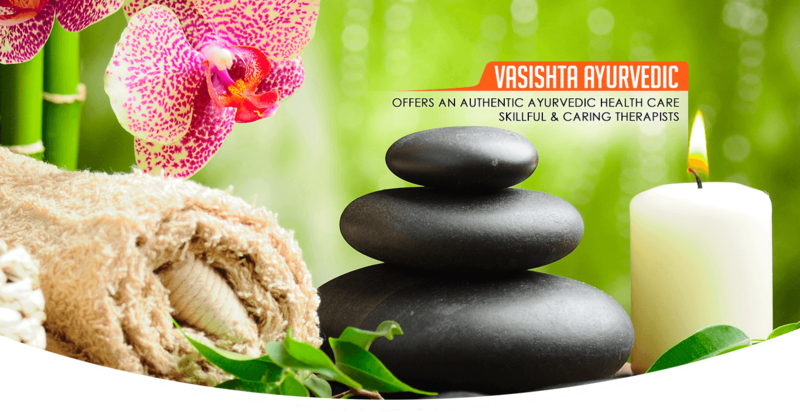 Vasishta Ayurvedic wellness center is an authentic and genuine Ayurvedic treatment center located at Midland avenue,toronto ,canada. We preserve all the traditional essences of the great ancient “science of life”. Ayurveda is becoming popular worldwide because of its magical healing power for many modern-day ailments where other medical systems fail. ’Ayurveda’ has its peculiar way of healing as well as preventing the diseases. More than a medical science, Ayurveda is a life science, dealing life in all its aspects, Ayurveda emphasizes a proper “way of living”. So is the importance of Ayurveda in present scenario where life-style disorders such as Diabetes, All type of skin diseases Hypertension, Heart attack,Cancer,etc… are becoming disasters upon the lives of mankind.Vasishta Ayurveda also aims at programmes to eradicate lifestyle disease by adopting principles from Ayurveda and Yoga. 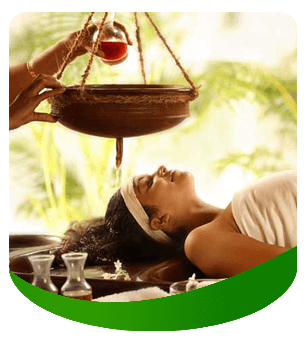 We promise a different experience in Ayurvedic treatment at our center, by providing a perfect balance of physical, mental and spiritual faculties. 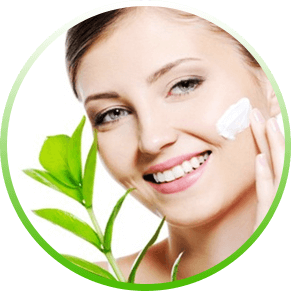 Vasishta Ayurvedic, a leading Multi-Specialty Hospital in India, has been known for its adoption of the professional standard both nationally and internationally. Originally it was set up as Siddha vaidya salai by serving & curing the humanity. Founded by VAITHIYA RATHNA Dr A.V.RAJAN in 1901,and followed by SIDDHA VAIDHYA THILAGAM Dr T.MANI is now grown in to a fleet of strength. 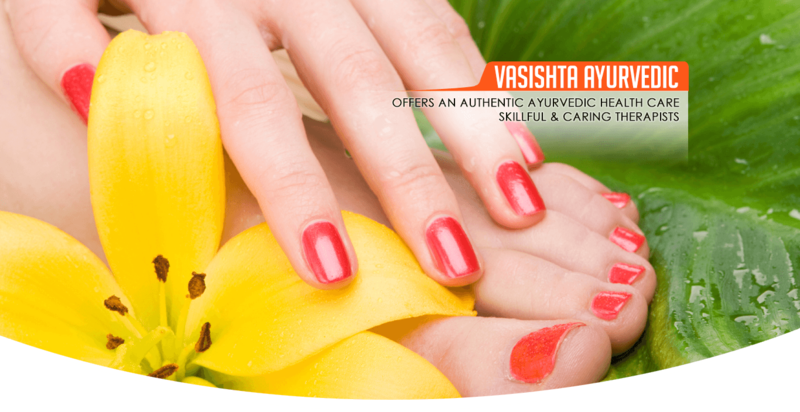 We take pride in saying we belong to the same family with graduated in ayurvedha and siddha and have named Vasishta Ayurvedic wellness Inc at Canada in 2015 Dec.
Vasishta provides a comprehensive; prevention oriented Health care System based on the ancient Siddha and Ayurveda health science. This system, rather than dealing with symptoms, addresses the deeper levels of physiological imbalances and thereby rebuilds and maintains the health from its most fundamental level. Our team of experts provides the highest standard of care. All our process technologies are based on intense research and development. Monday to Friday 11:00 AM to 07.30 PM. Saturdays 11:00 AM to 07:30. Sundays 11:00 AM to 07:30 PM.